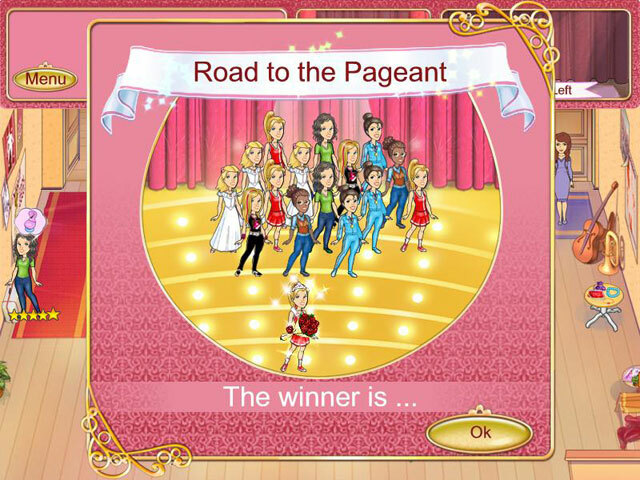 In Pageant Princess, you will work with Bess to beautify everyone from the Girl Next Door to the Southern Belle in 5 unique beauty pageant locations. 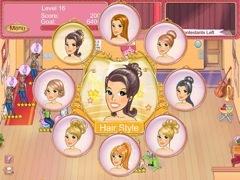 Style hair, apply makeup, dress up and more in 50 levels of sophisticated fun. Use your earnings to hire helpful employees and purchase upgrades to keep the girls looking and feeling their best. Only the stylist who can make her customers look drop-dead gorgeous will impress the judges in this frenzy of pageant fun. 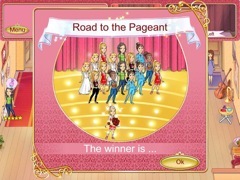 Get to the top of the pageant circuit with Pageant Princess!